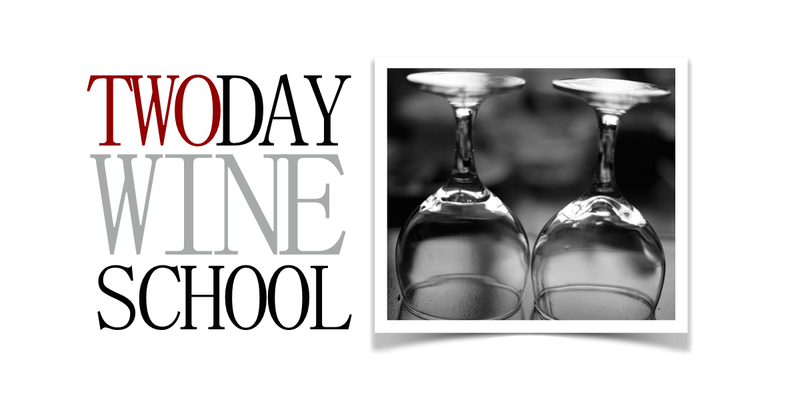 The Etna Wine School™ offers unique and flexible educational experiences for wine lovers, gastronomic adventurers, journalists, and those in the wine trade. All of our wine experiences are presented in English. Translators can be provided. All experiences are private unless otherwise communicated. Contact us for information. 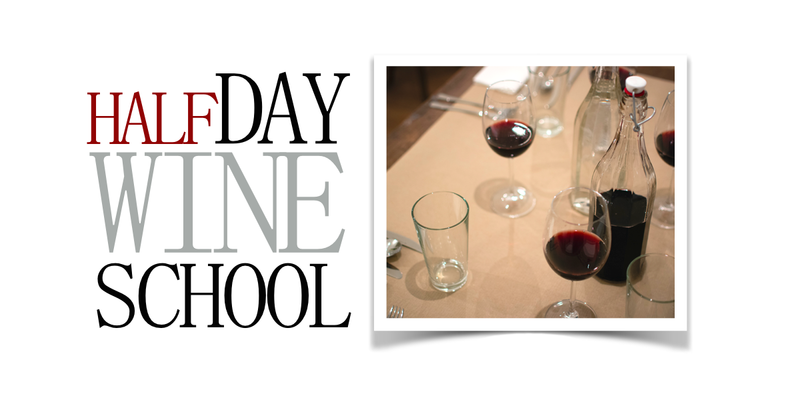 Our non-certificate courses are designed to educate and entertain your palate. We’ve done the research. Now, let’s show you what we’ve found! Or you can Contact Us with an idea. 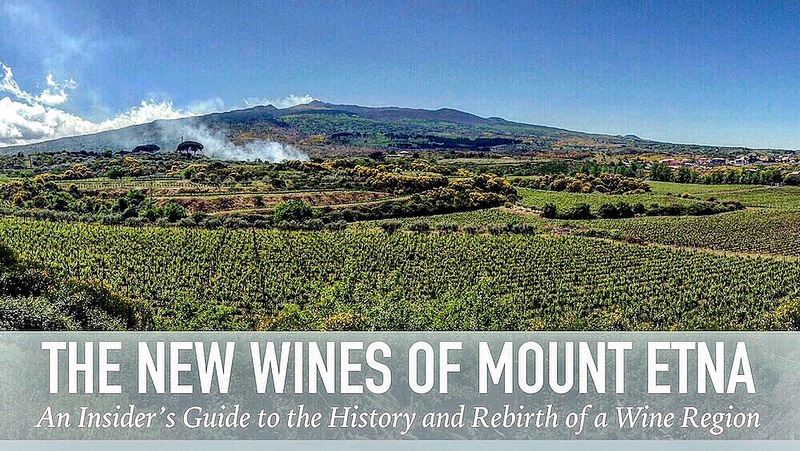 In addition to our short courses, the Etna Masterclass offers a private tasting of wines in the comfort of your hotel, villa, agriturismo, or yacht. If you would like to request this private course as an amenity for your for your event or destination management service, please Contact Us here. 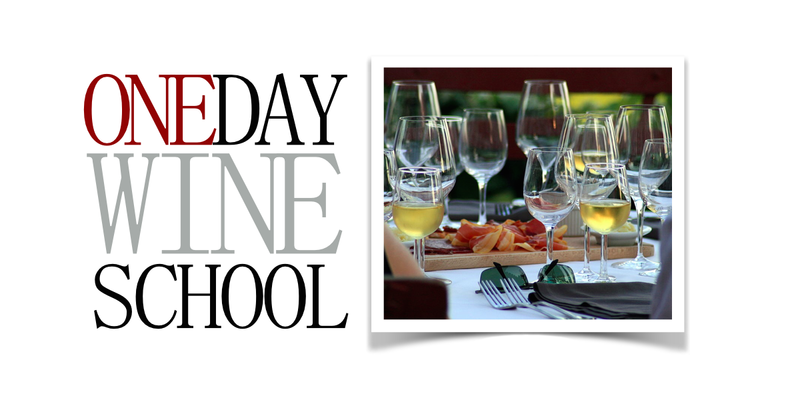 We offer educational programs and additional consulting services for destination management companies and those in the wine trade seeking professional solutions in the Catania area and Mount Etna. Please contact us to learn more about these services or for more information about organizing special events, activities, wine tours or other flexible programs.